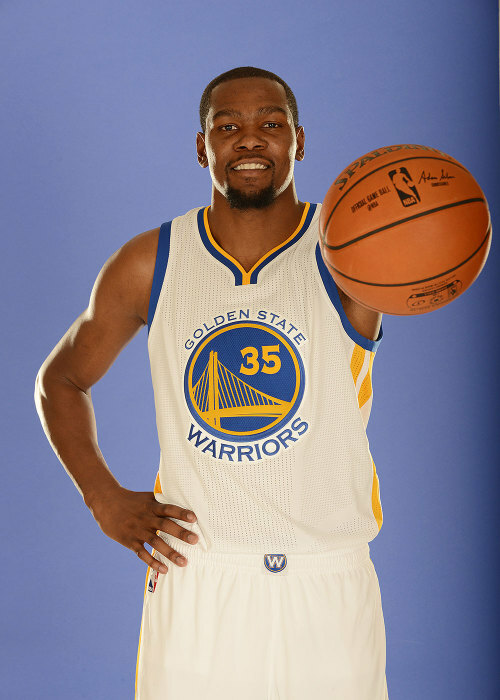 The Sports World is buzzing about NBA star’s Kevin Durant’s move from Oklahoma City to the Golden State Warriors. We break it down - the basketball and the political sides of this deal - with NBA.com’s own Sekou Smith. Then, in front of a live audience, I do a talk about the political lessons of the Mizzou football strike against racism. Finally, the Just Stand Up award to Olympic swimmer Anthony Ervin.